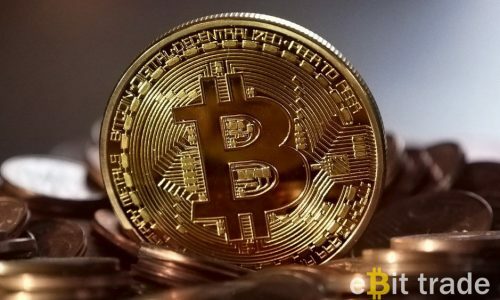 As the market for cryptocurrencies is growing faster and bigger than any of the skeptics ever expected, it is more than logical that treads and premature reports for the death of Bitcoin, Ethereum and the rest in the lot will become more and more of a staple on the news. But can you guess what the latest risk for the future of the cryptocurrency trade is? Attempts for government regulation? Breaking of the so-called bubble? No, it is North Korea. 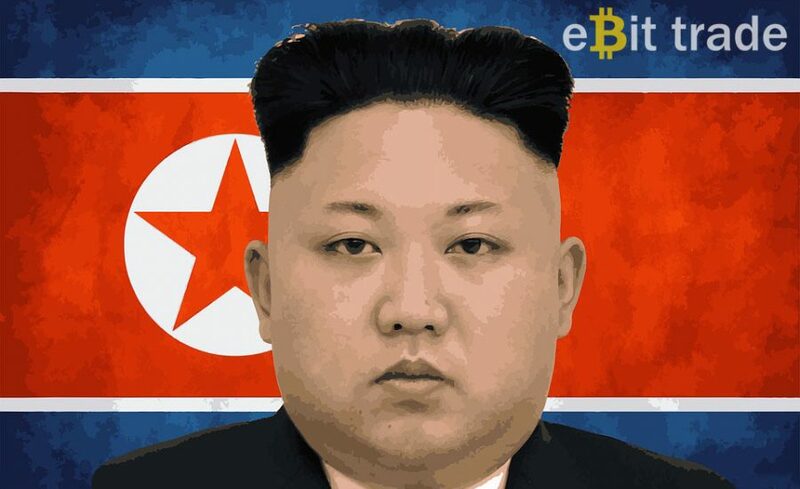 Dr Garrick Hileman, a financial expert and leading authority on the topic of cryptocurrency markets, has shared his concerns with The Daily Express that Bitcoin and the other leading currencies on the market today are gaining more and more attention from the most unsavoury of places – the rouge socialistic nation of North Korea. According to Dr Hileman, who consults the CIA and the US army on the topic, security agencies all over the world are detecting more and more activities that NK’s Workers Party affiliated individuals are conducting using cryptocurrency transactions. Such news may potentially cause quite a bad blow to Bitcoin, Ethereum and Ripple, among others, because they have already got the attention of regulation bodies across the globe due to reports that transactions are being made to pay for illegal activities on the black market of various nature. According to Dr Hileman, Kim Jong-un’s government might even be using the country’s electricity grid in order to mine Bitcoins, in this way making the whole country a sort of a mining farm that has one goal – to obtain funds for the Socialistic State that can be used on its war against the West. This is what is particularly troubling, because in this way cryptocurrencies will get in the cross-fire of international relations on a very high and dangerous level. If this happens, quite naturally, more and more regulations are going to be introduced to the world of crypto-currency trading, which is indeed what no sane person involved in the process actually wants. It undermines the whole philosophy of Bitcoin and its alternatives as we know it. Dr Hileman’s warning comes in the middle of yet another scandal that involved North Korean hackers who hacked certain South Korean crypto-currency trading platforms, causing havoc on the exchange in the Asian country and the region. One thing is certain – that the future of Bitcoin, and the cryptocurrency trade as a whole, – will be subject to many more attacks and will be far more interesting than our wildest dreams. Whether or not North Korea’s influence on the markets is going to have some real negative effect remains to be seen, but we can only hope that will be yet another storm that will pass without serious damage – for the sake of every honest trader out there.